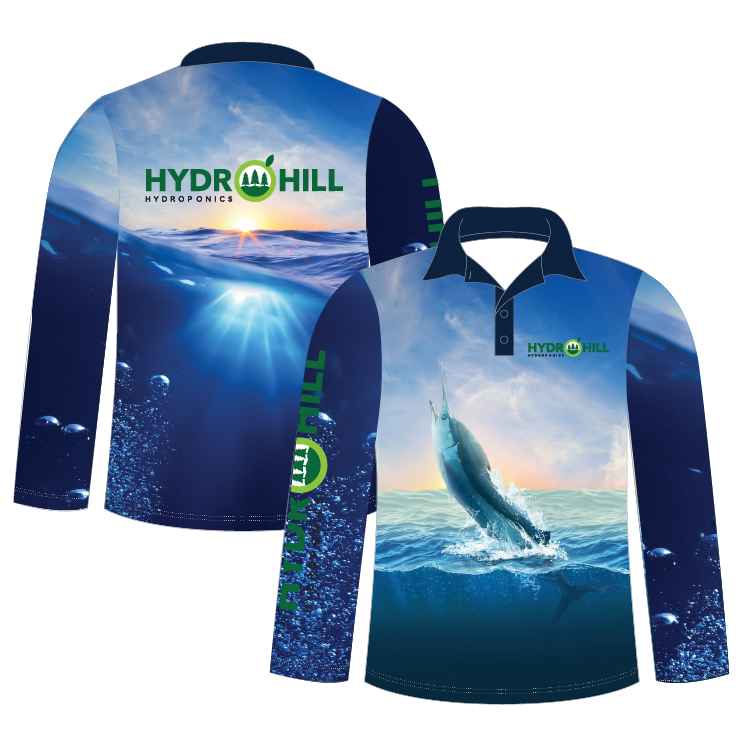 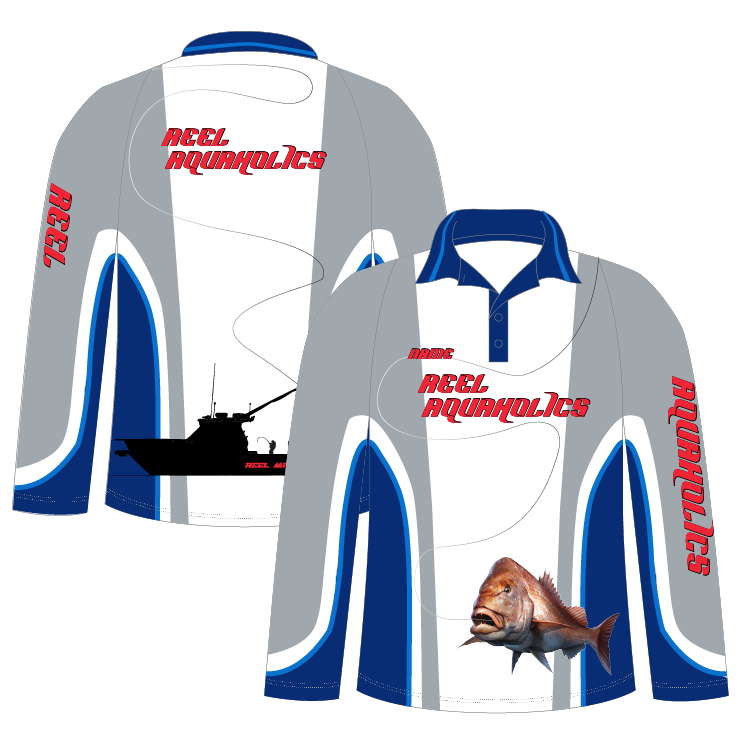 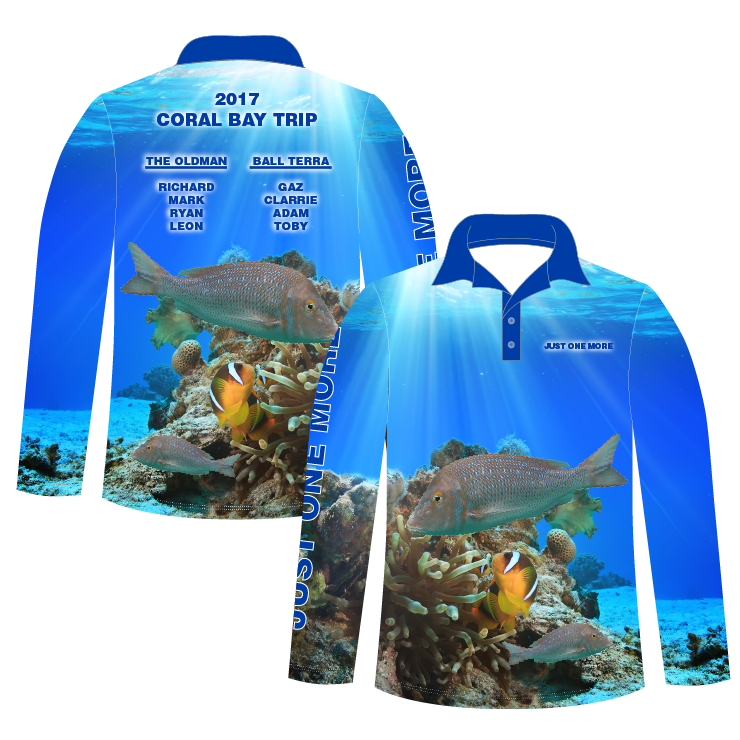 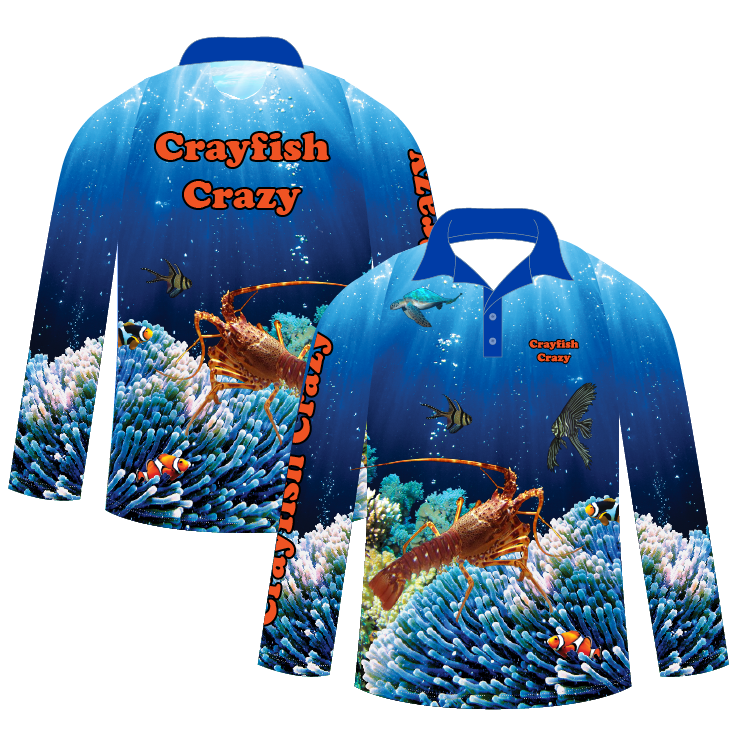 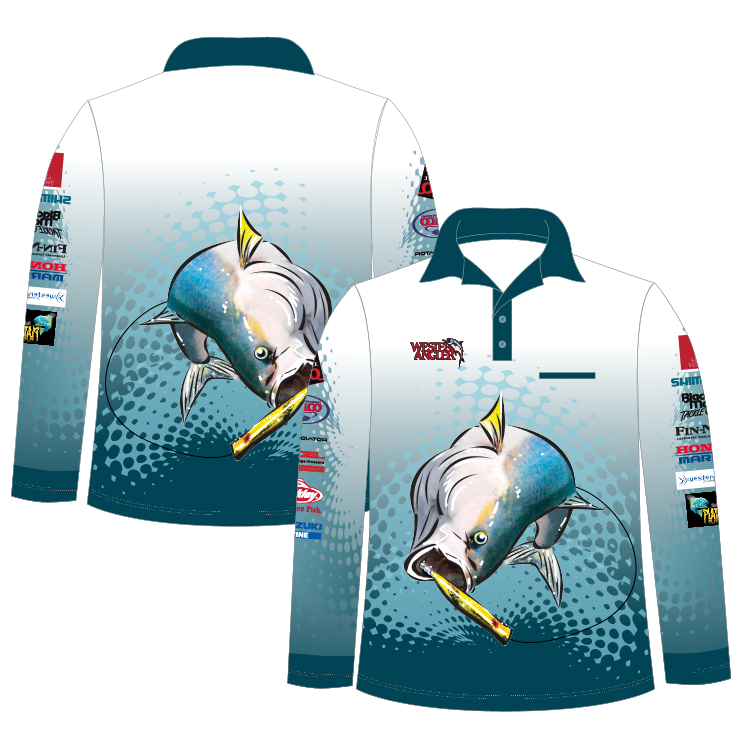 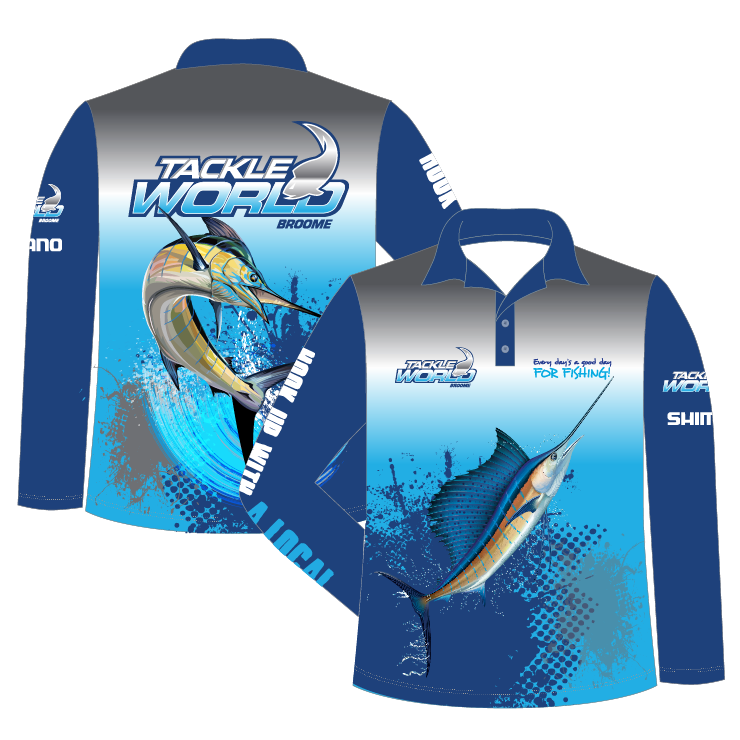 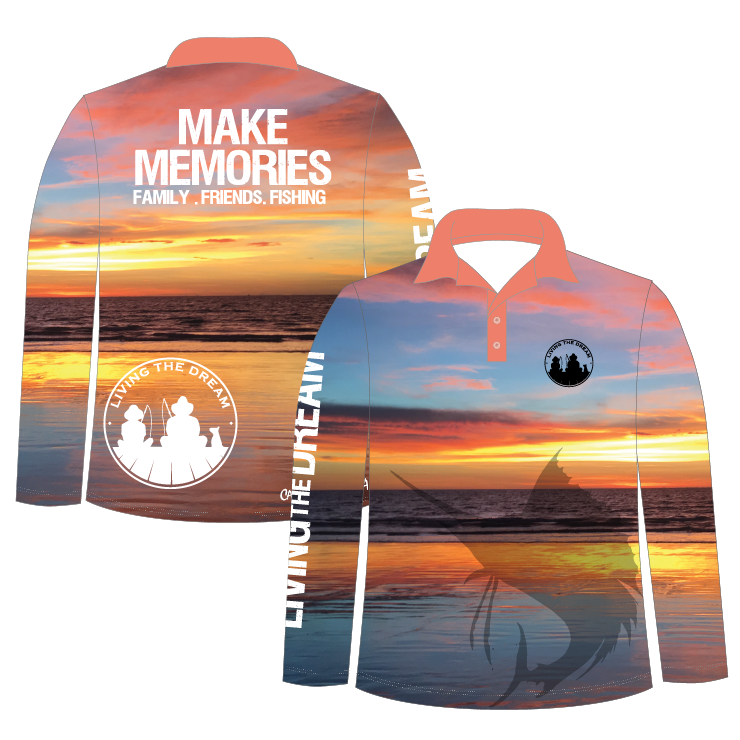 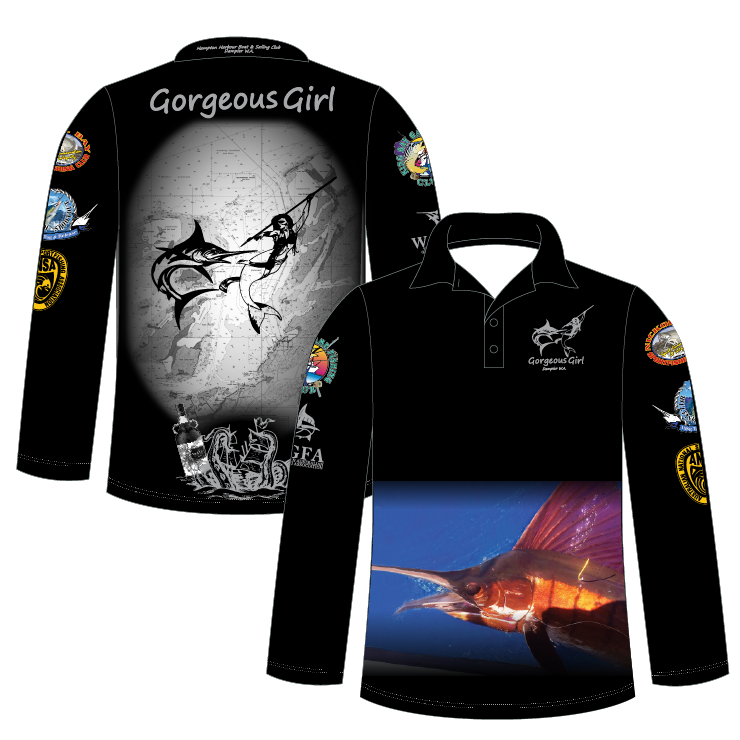 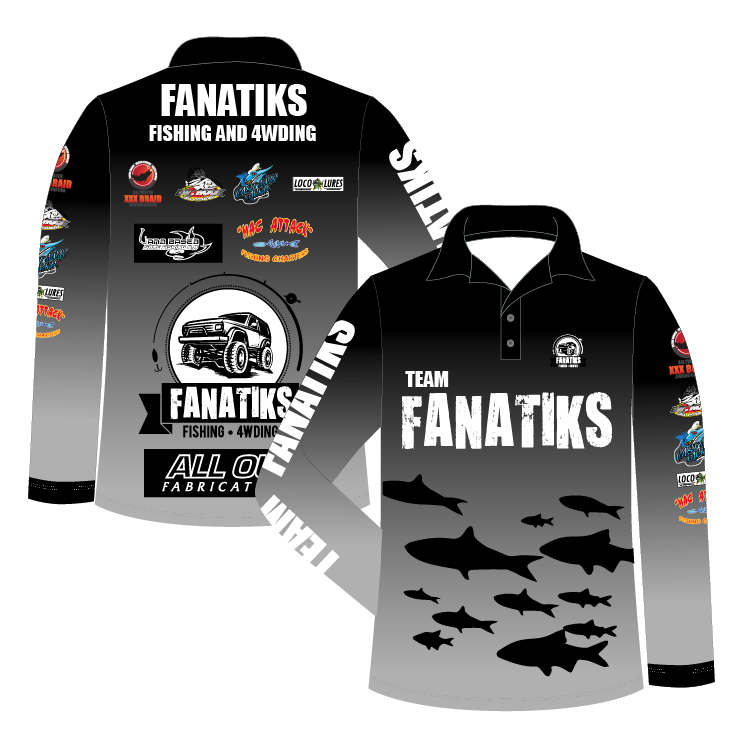 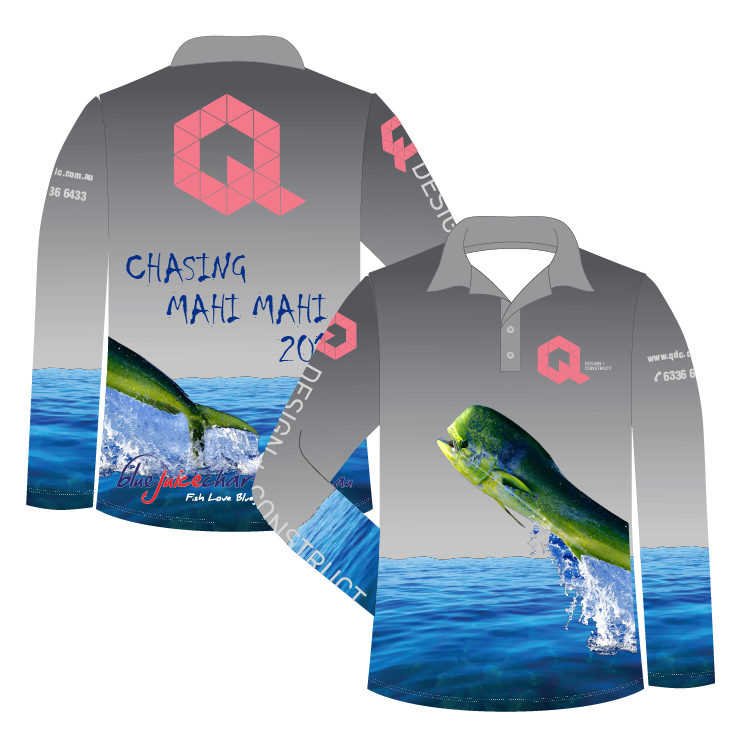 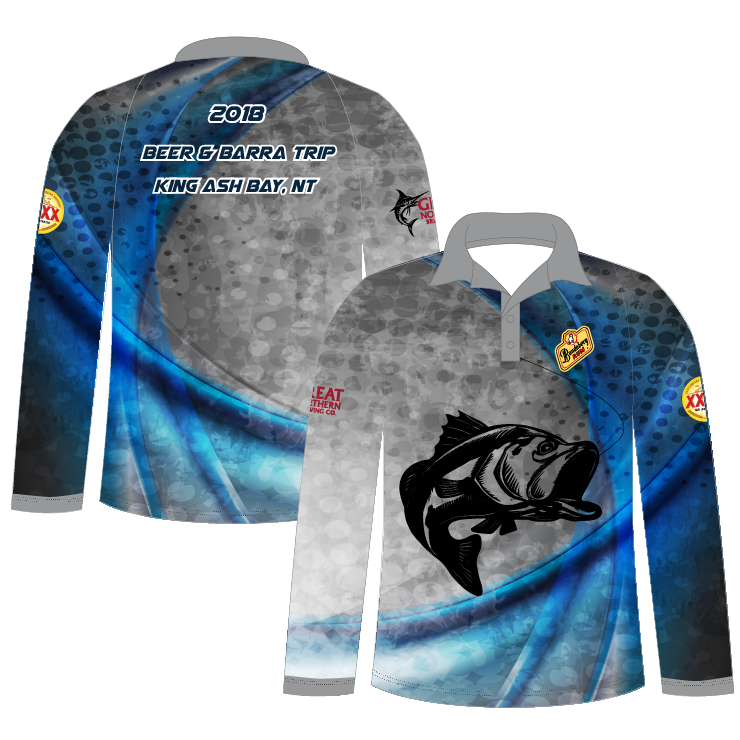 Our long sleeve fishing polos are fully dye sublimated and can be 100% customised. 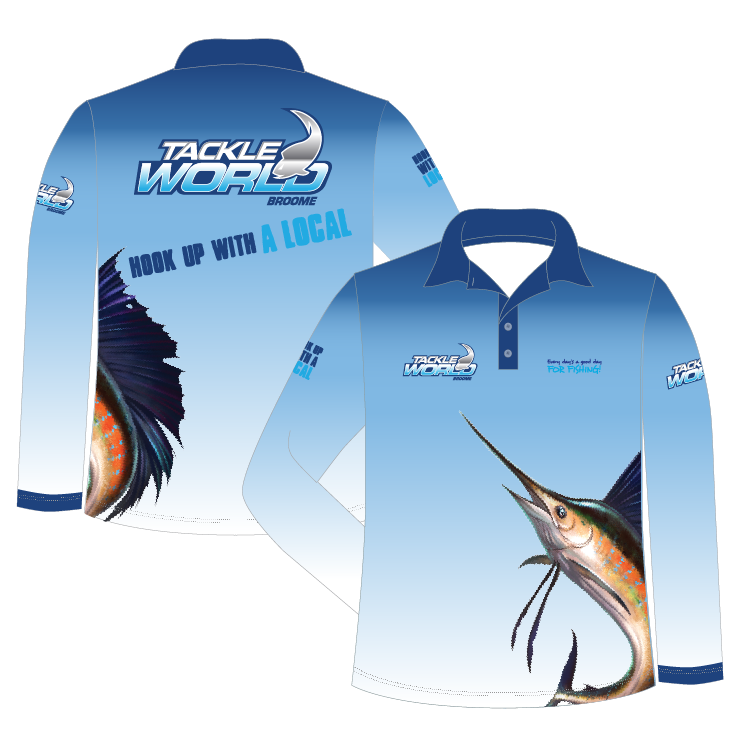 The fabric we use in our fishing polos is available in two weights – 140gsm and 160gsm. 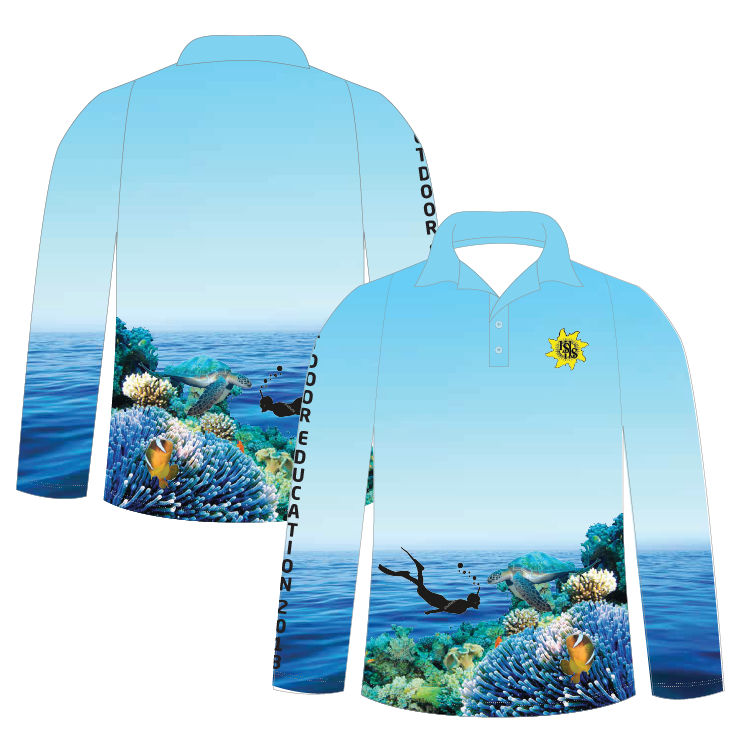 We recommend the 140gsm for keeping cool on those long days in the sun.